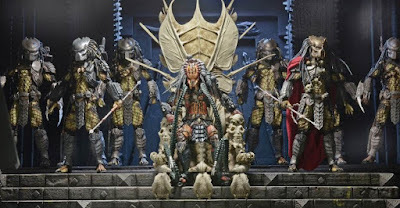 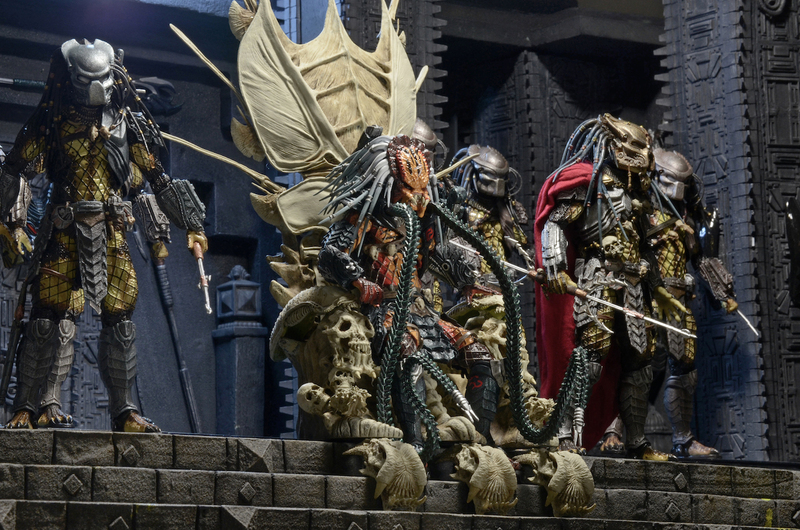 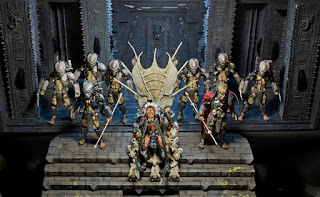 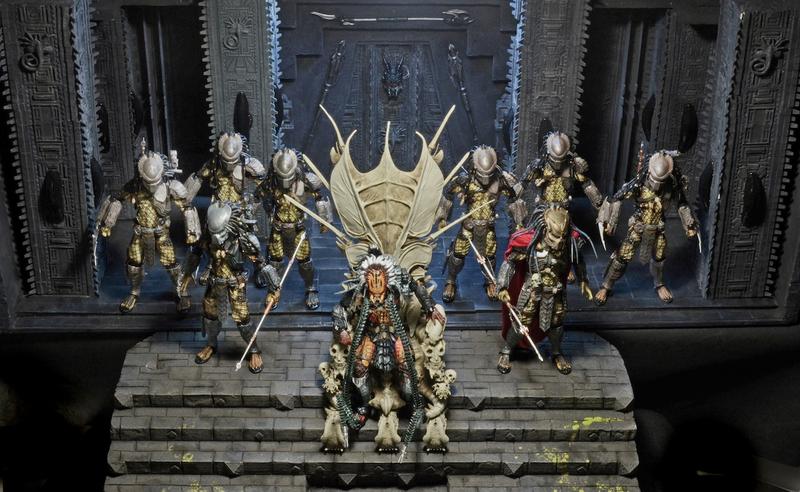 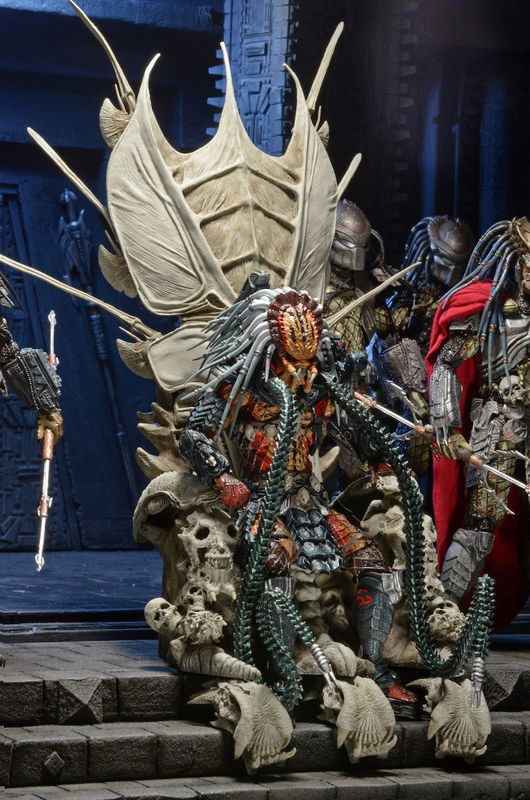 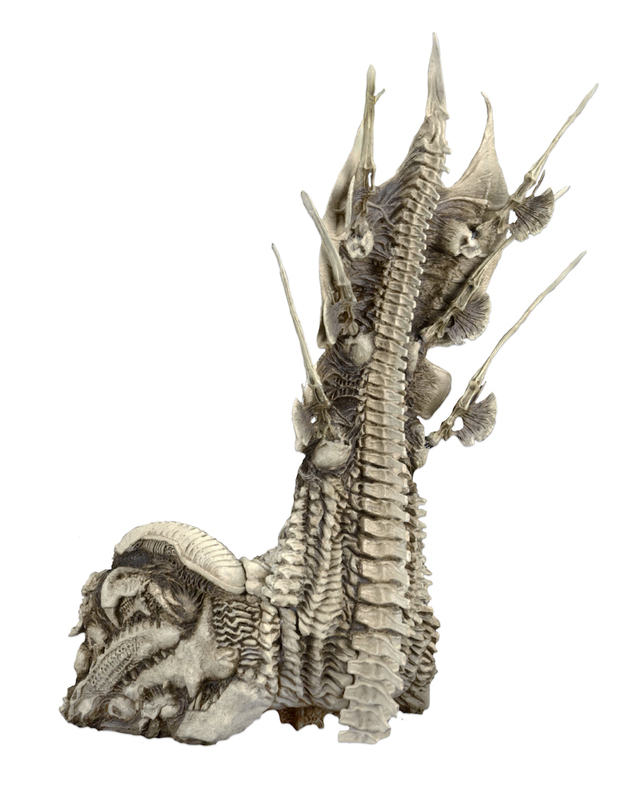 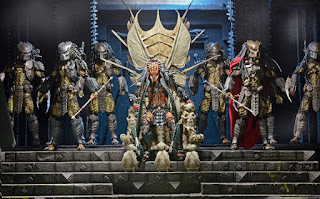 Add to your Predator collection or build amazing scenes with the new Bone Throne diorama element! 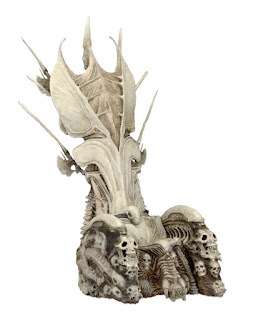 Only the most powerful and respected member of a clan can be seated upon this throne, which is crafted from the bones of their most worthy opponents. 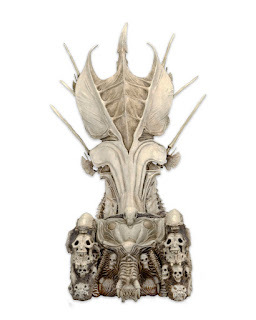 The Bone Throne measures over 14” tall and is cast in resin with some plastic elements, such as the six Alien Queen “fins” on the back of the throne that can be angled to your liking. 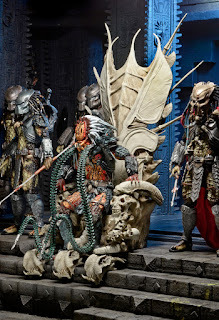 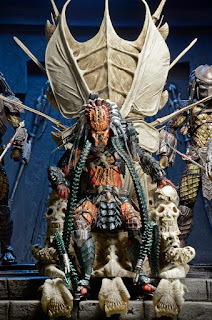 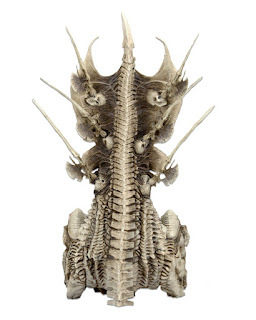 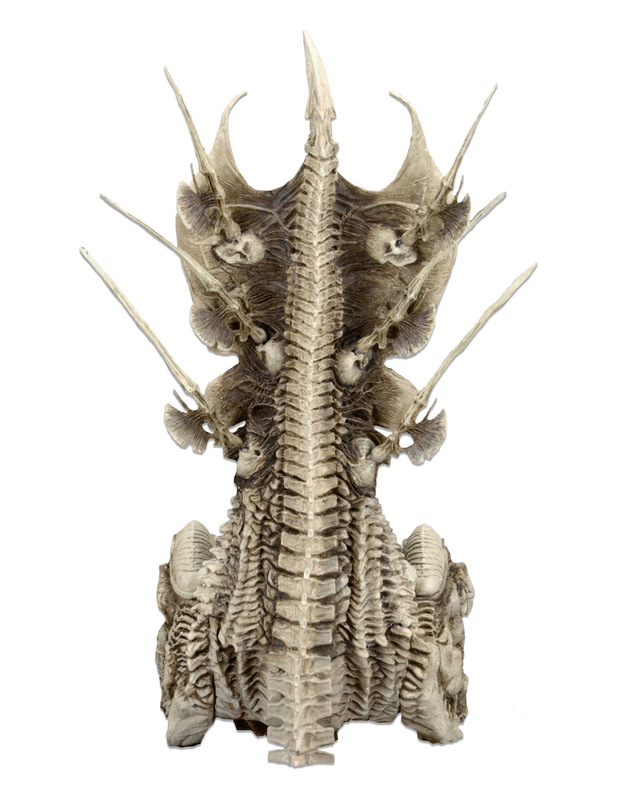 Sized to fit NECA’s 7” scale line of Predator action figures (will fit most figures 7-9” tall). 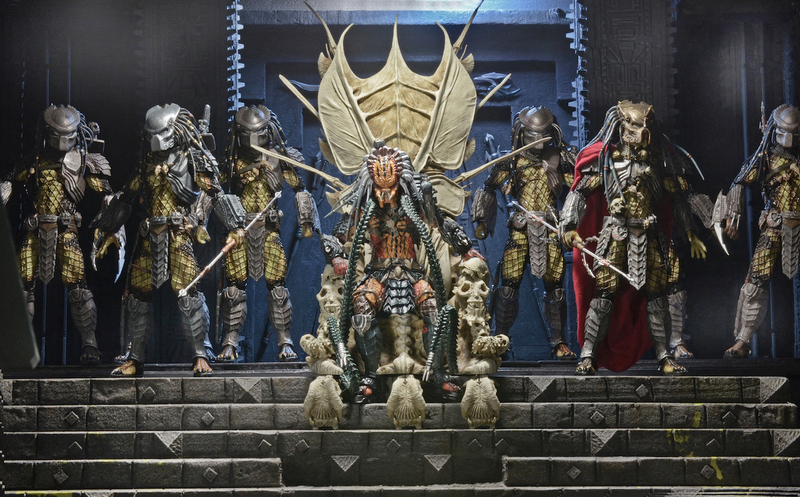 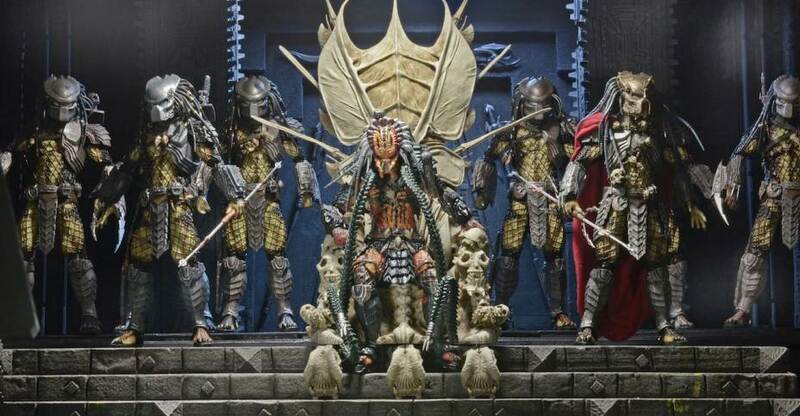 First announced at New York Comic Con back in 2016, fans will finally be able to add the regal NECA Predator Bone Throne to their collections in March 2018. 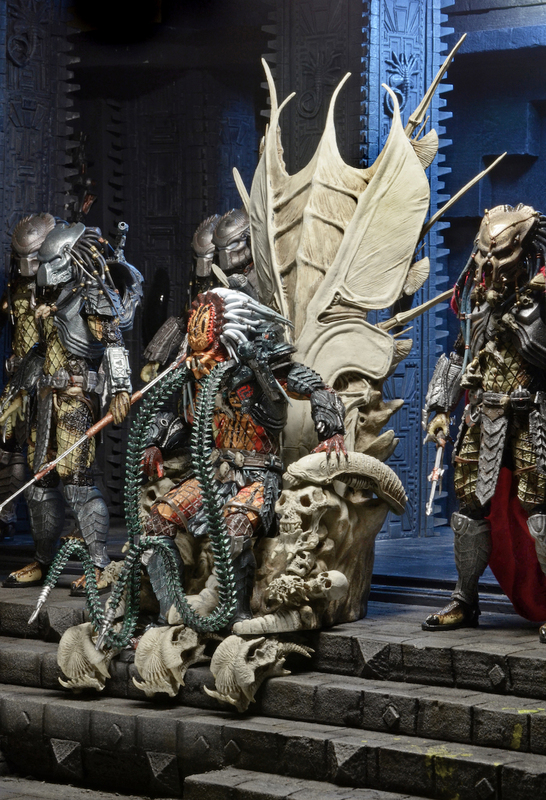 Will you be adding this impressive piece to your Yautja tribe in the spring?